I don't know about where you live, but OMG until today it's been like a million degrees! SOOOO not ok! Finally got out to do some shopping around! 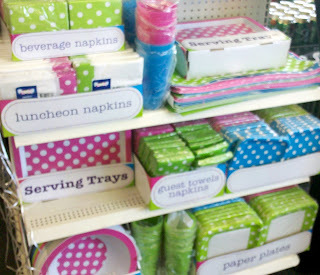 Here are some local (but national chains) finds that may help you stash away for your next event! Polka Dot theme? Pick up a few of these coordinating items! 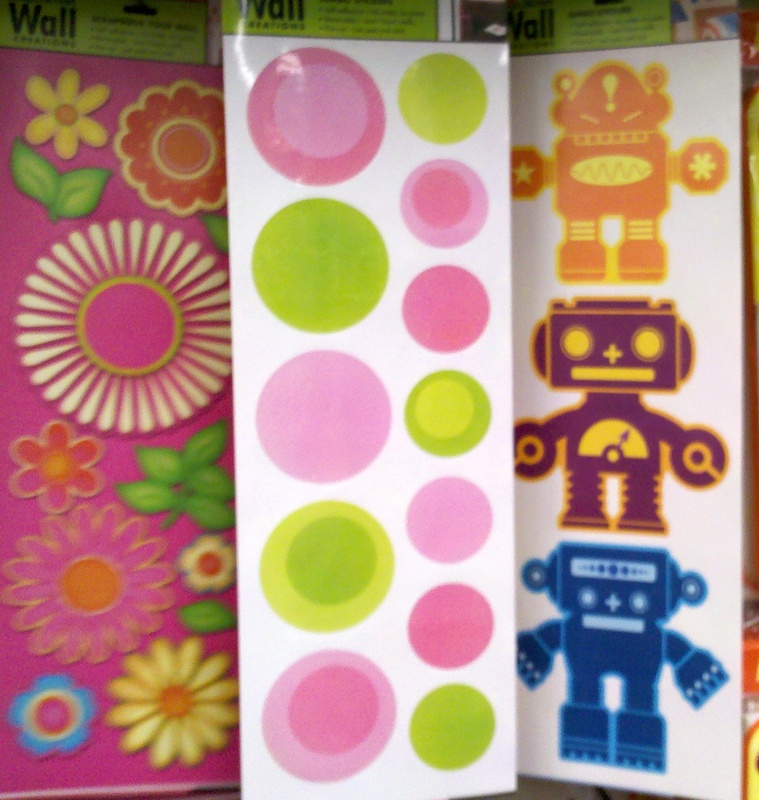 Wall decals are great to add for temporary decoration - use also on tablecloths, trays, containers or adhere to cardstock for a banner! 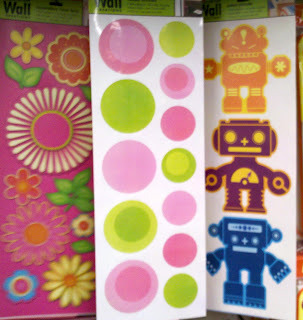 Flowers, Garden, Polka Dots or Robots themes! Having a Firetruck/Firefighter theme? These cute sprinklers would make perfect favors! Having a Baby Shower? These giant paper clips would be adorable holding photos or baby items - paint or leave plain! Planning a Nautical themed party? 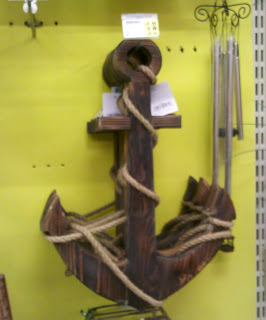 Use the 50% off coupon tomorrow on this great rustic anchor! 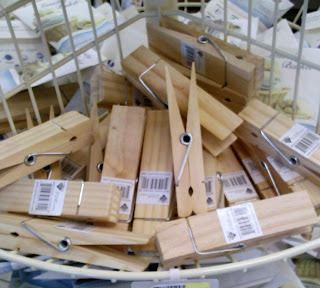 Definitely a great centerpiece for your decor! 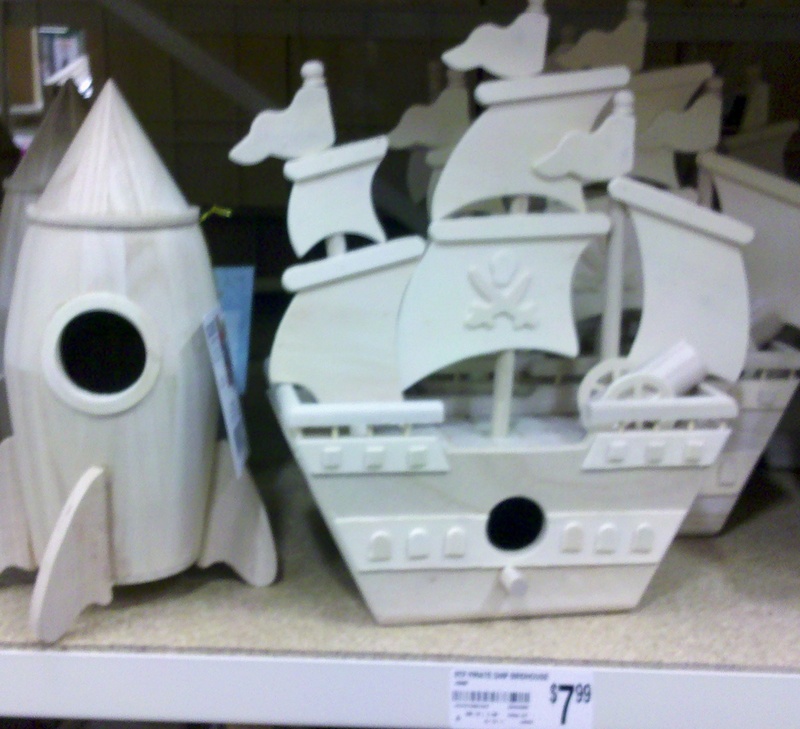 I am always amazed at the unpainted sections! 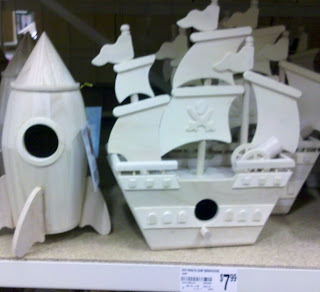 How fantastic would these be for a Rocket/Space or Pirate themed party! A Snow White party would rock with these faux apple clusters! 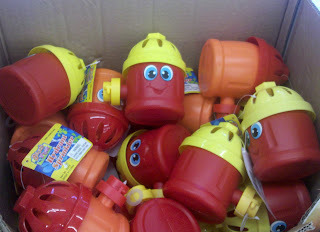 Use them in a topiary, centerpiece bowl or photo op! 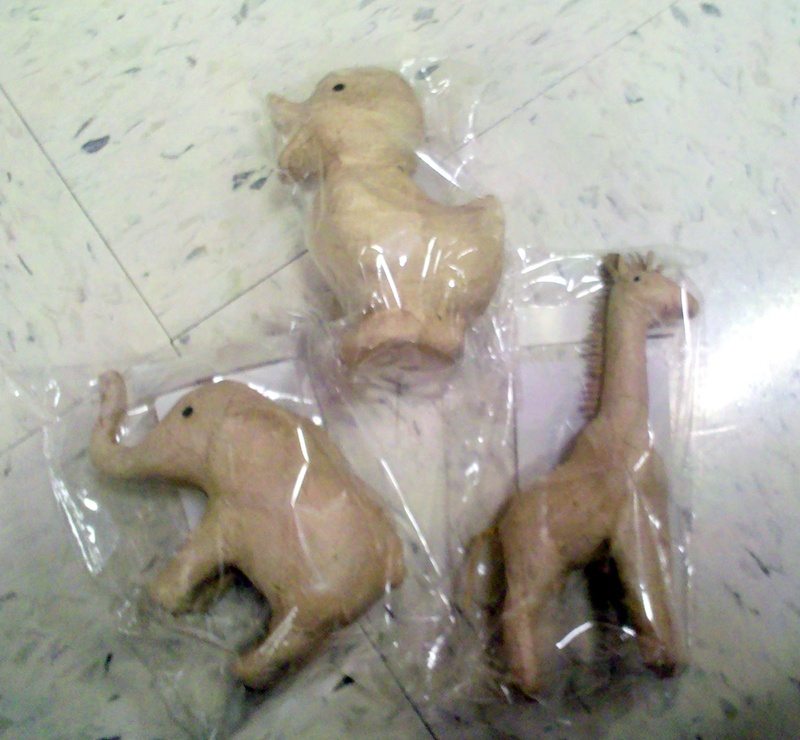 How cute are these paper mache animals?! Perfect for an Animal/Jungle or Duckie themed baby shower! I love all the items out these days to help people make professional looking cakes! 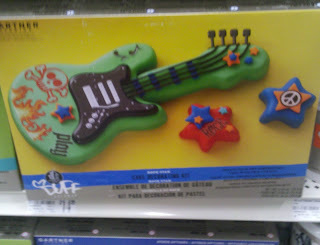 How cool is this Rockstar Guitar cake kit?! 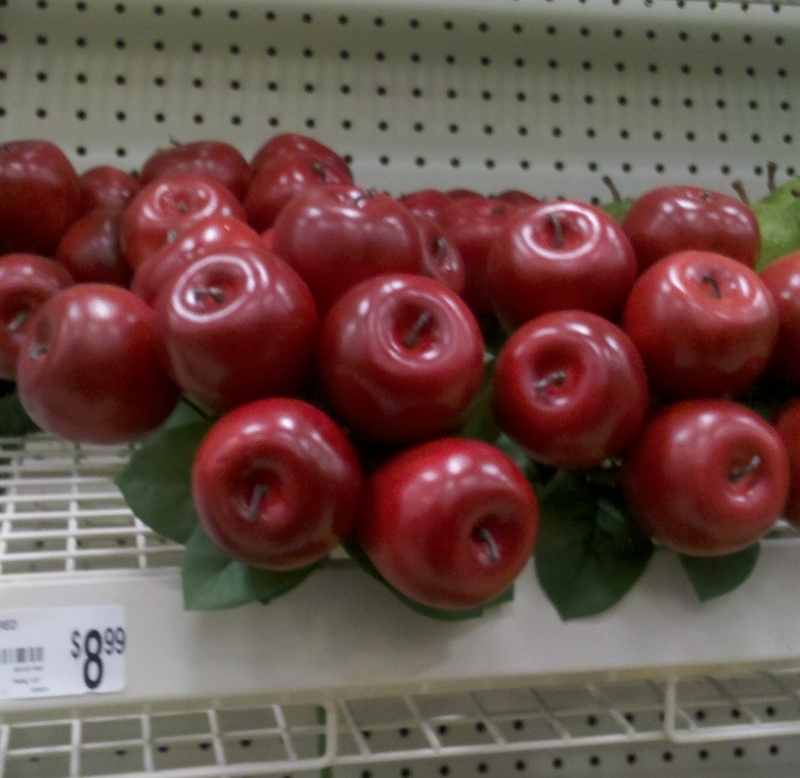 What do you need help shopping for? Leave a comment and I'll keep an eye out!